ADDITIUM has been awarded for a Full Scale Crash Test Facility contract in China, by CIRI. Following its guideline to create an authoritative platform for automobile technologies, CIRI has decided to build a new Crash Test Laboratoty in his facilities of Beijing. The public bidding has been assisted by CAERI, under the Strategic Cooperation Agreement recently signed between both companies. This new crash test laboratory will be a milestone in ADDITIUM because we will have the opportunity to introduce our new Nano Trolley technology and the new Control System to the Chinese market. 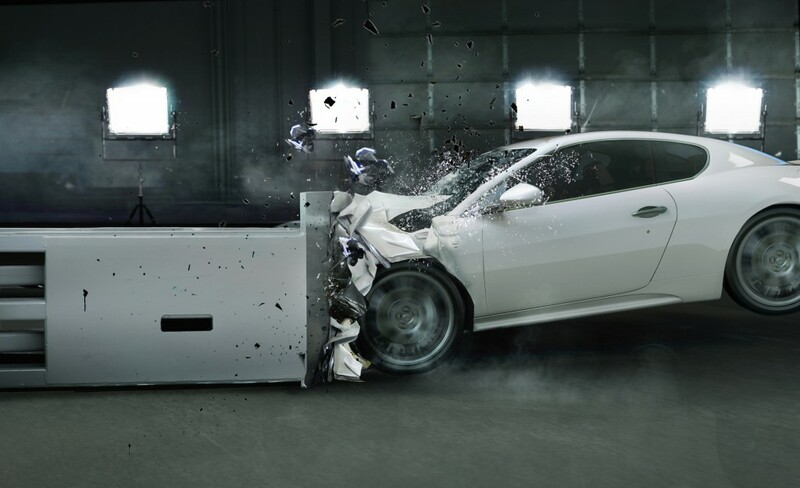 Thanks to the long experience of ADDITIUM’ team in the design and supply of Full Scale Crash Test Facilities for multiple angles and different speeds, CIRI will have a state of the art reliable lab., able to fulfil all their existing and future requirements. This Project is a proof of ADDITIUM increasing presence in China, through getting the confidence of this competing market, as a high-quality supplier.